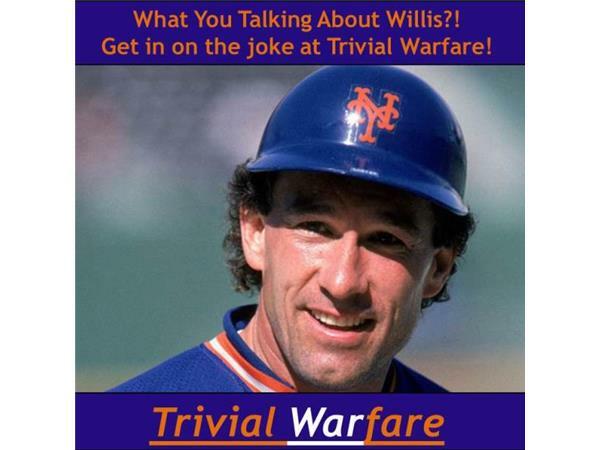 Trivial Warfare Episode #8 is now available for your aural pleasure. Put simply, if awesome made a sound this is what it would sound like. In this episode we turn everything to 11! This was easily the most fun we had making an episode. Every round was chock-full of a great trivia and big laughs. You should tune in if for no other reason than to hear where this week’s episode title came from. In this episode we talk about the battle of the sexes, Superman’s parents, and what would happen if we saw a rat. Also, don’t forget to listen all the way through to the outtakes at the back or you might miss our funniest outtake yet.